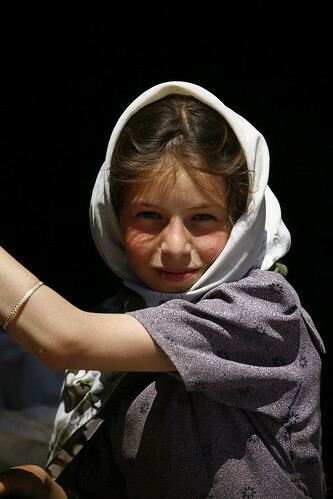 Interesting especially the last pic.Are there any genetic datas about this Mountain Yemenies? I know that there was a Turkish influence in Yemen as it was under Ottoman rule. 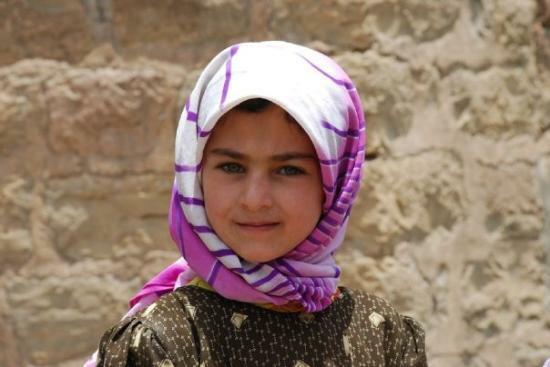 I personally know many Yemeni people who say they have Turkish ancestors. So it could be?? 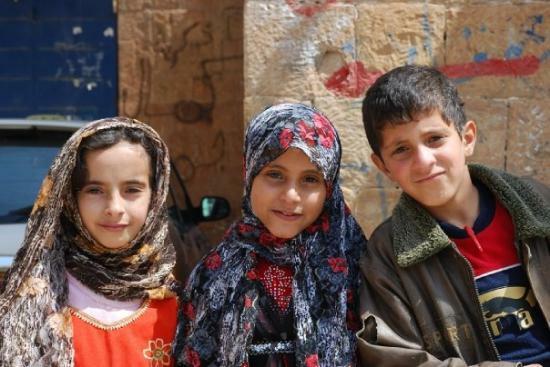 These children don't look stereotypical Yemeni. 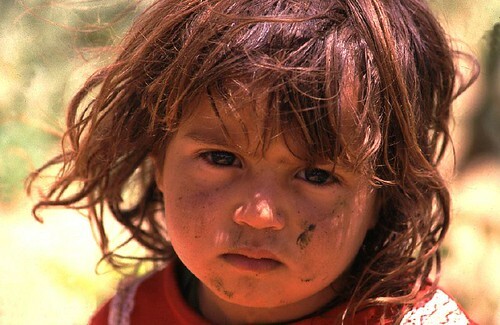 They look to me as Pashtun childrens. 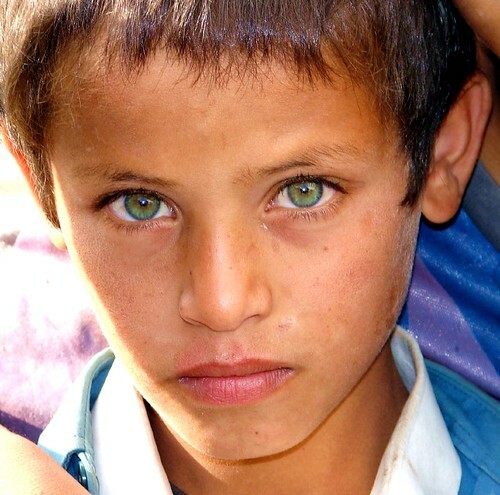 The average Yemeni highlander does not have light colored eyes/hair. This is most likely because they are separated by mountains. They may maintain a certain separation from the lowlands, as is common among mountain folk. Don't quote me on this though, this is an assumption based on geographical/cultural isolation.